So...whatever happened to Bioshock Vita? 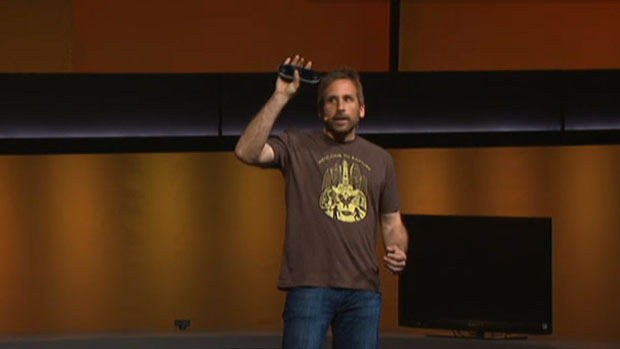 Remember when Ken Levine went on stage at E3 in 2011 and held up a PlayStation Vita, championed the hardware, and noted that Bioshock would be coming to it? 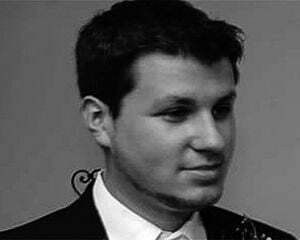 Well... he just disbanded Irrational Games. CVG reached out to 2K on the matter, who responded that it had "no update" on the game, now that the franchise is completely in 2K's hands. This entire project is kind of a shame, considering it was announced two years before a deal could even be reached between 2K and Sony, and now, it's in some sort of secretive limbo state. Anyone remember that Resident Evil PSP project from 2009 that was quietly canceled? This is sounding a lot like that. That's right developers -- I don't forget your reveals so easily!